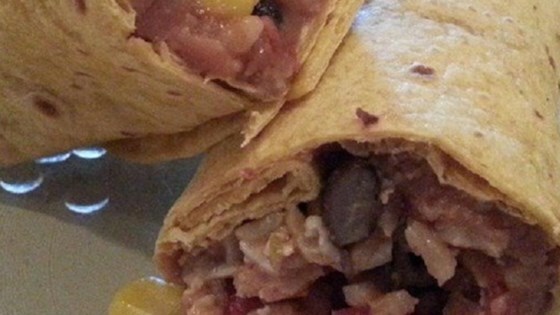 "These are a delicious make-ahead lunch to freeze as a handy lunch to bring to work! Just make, freeze, and then heat in the microwave for a very balanced meal." As written, this is such a bland recipe. Taking the other suggestions into consideration, such as the taco seasoning and cilantro, this is a wonderful meal.